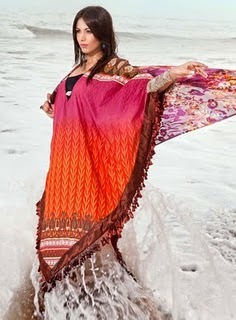 Gul Ahmed finally released their Limited Edition Eid collection for 2012. They have launched their newest and trendiest Eid collection is the 2012th The Complete Collection For Eid Gul Ahmed is quite exotic and eye-catching. We have mentioned the prices of the pieces in the pictures as well, so you can get the idea. Here is the complete Eid collection for 2012 Gul Ahmed. 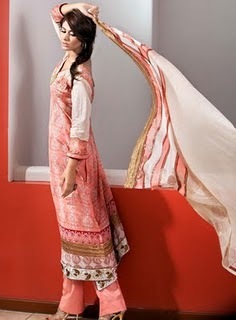 Gul Ahmed Fashion has launched its limited stockpile of Eid Collection 2012 on 20 July 2012.